 Industrial Clutch Parts Ltd. supply a wide range of WPT Geated Tooth Friction Discs. Available in various sizes suitable for WPT Clutches & Brakes. ICP holds stock of WPT 14" gear tooth friction discs with 59 external teeth. Suitable for WPT clutches & brakes. Fits Power Grip & PTO Clutch.